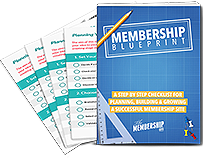 Your membership sales page is perhaps the single most important piece of the puzzle for attracting member signups. 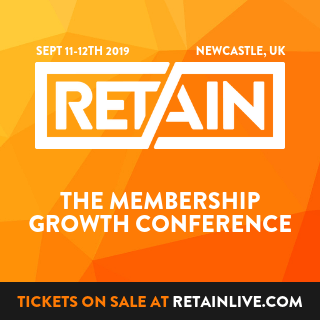 Whether it’s a cold lead or someone who has been following you for years – it’s your sales page that needs to seal the deal and help them to make the final decision to join your membership. So it’s crucial that you get it right! 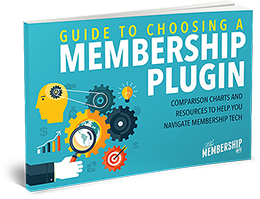 In this episode I walk through the key elements that every membership sales page should have in order to maximise new member sales.